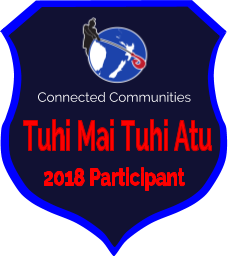 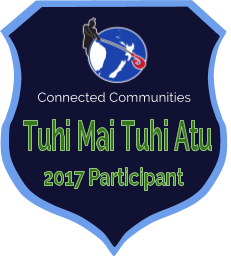 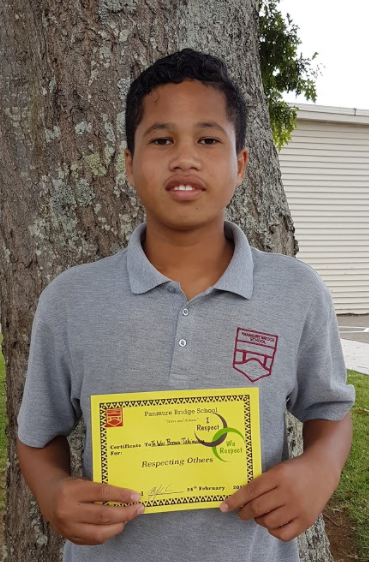 Digital Footsteps: Congratulations Te Wai and Dallas! 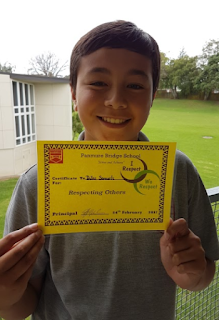 Congratulations Te Wai and Dallas a certificate for respecting others. 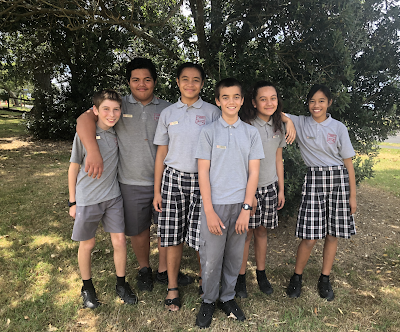 Respect is one of our Panmure Bridge School values so it is great to see our senior students being recognised for this so early in teh school year. What great role models you both are!